Rainer Höss, anti-fascist activist and grandson of Rudolf Höss, commandant of Auschwitz told the film-makers, adding that the trial was important, not just to try and enact even belated justice, but to remind the newer generations of the horrors that went before and can happen again far too easily (we only need to look at the appalling rise in hate crimes in many countries to see how easily we can start down that road again). 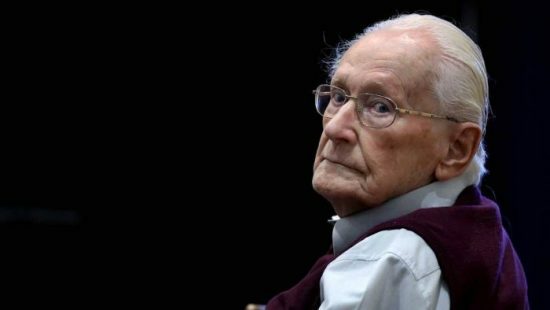 Höss also remarked that Gröning’s trial was important because it heard a lot of testimony not just from survivors of the camps, but from the perpetrator. 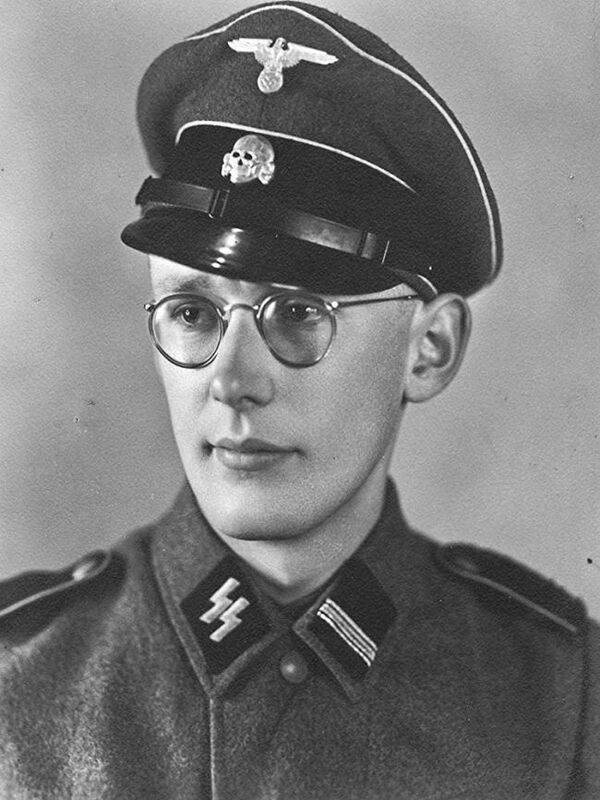 When we have groups who willfully ignore the huge amount of evidence and still try to claim there was no Holocaust, or that it was exaggerated, the importance of this becomes clear, and some credit must be given to Gröning himself who makes clear that yes, these things did happen, he was there in his SS uniform. And if he says that it is just that bit harder for the modern neo-Nazis to continue their Holocaust denial. 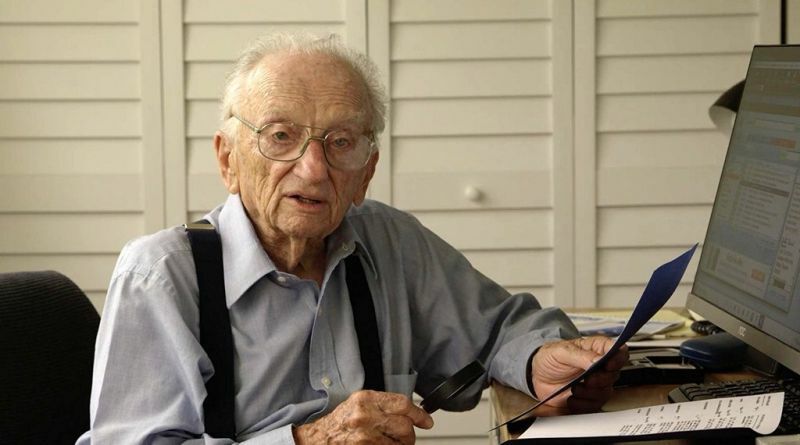 D-Day veteran Benjamin Ferencz is also interviewed – Ferencz was one of the chief prosecutors of the notorious Einsatzgruppen at the Nuremberg trials. They knew they could never hold every single person who contributed to the death camps to account – they numbered in the tens and hundreds of thousands, they would still be holding trials today, as Ferencz put it. 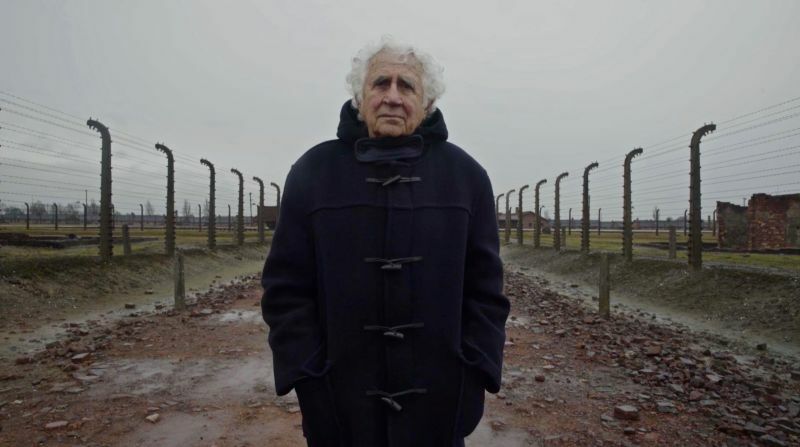 Instead, his idea was that they would set a legal precedent with the trials, to show that any country that committed such horrible acts would, sooner or later, be brought to justice and individuals responsible would face trial and judgement. The idea was not just to punish these vile crimes but to put fear into future evil-doers that they would always, sooner or later, be brought to account for their disgusting, inhuman actions (think of the vile Ratko Mladić finally brought to trial in the Hague). The trial itself is fascinating but also, as you can imagine, disturbing – some testimony is beyond comprehension, such as the cold-blooded murder of an infant in front of the mother, something Gröning witnessed a comrade do. I imagine most viewers will realise these horrific details are unavoidable, given the subject matter, but as with the powerful Night Must Fall documentary a couple of years ago, despite that I still commend viewing to people, because, dammit, we’re still seeing the sort of raw hatred of those judged to be “different” and where it leads, and we really, really need to be reminded of it, to learn from it. 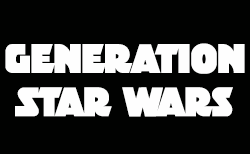 The testimony of those who were there, whose ranks thin further each year, is vital, but also the film’s placing the events and their impact into legal and moral context for modern society, and, importantly, for future generations (and possible future perpetrators of such horrors) is extremely important, not only in making sense of it all, but in reminding us that we all, collectively, have to try to learn, to be better, and if and when some of us fail that others can and will deliver justice on them. 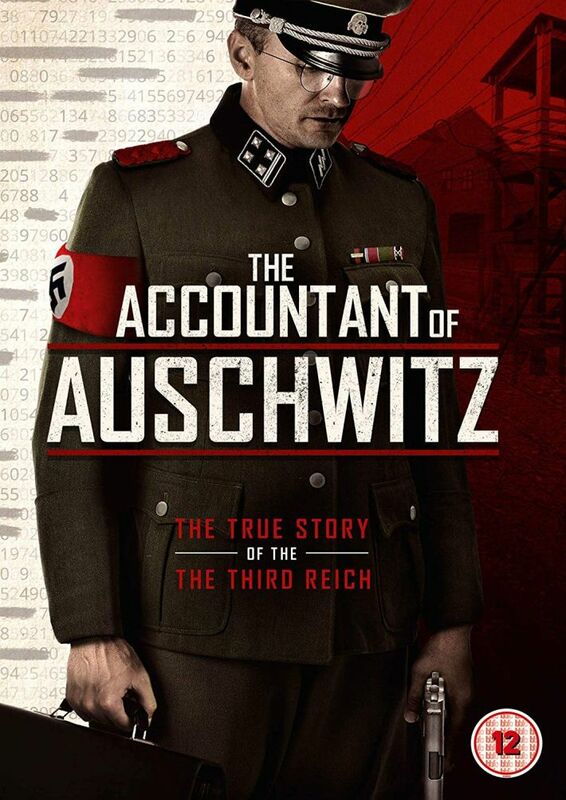 The Accountant of Auschwitz is released on DVD and Digital by Signature Entertainment from Monday 15th April.